Team Sky are not favourites for victory in Paris-Roubaix, says sports director Servais Knaven, while he also insists that the team have yet to formally select a designated leader. 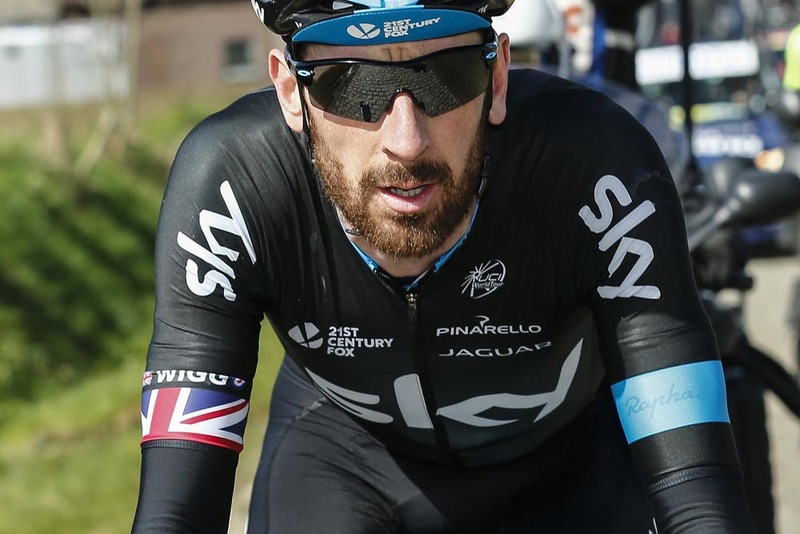 Sir Bradley Wiggins is widely expected to lead the team in his last race in Sky’s colours before switching to the track for the Hour Record and 2016 Olympics, but Sky are set to meet today in Kortrijk, Belgium, to discuss strategy for Sunday’s monument. “We will sit together, talk and come up with a proper plan,” Knaven told Cycling Weekly. “On Friday, everyone will know who will be the leader. Besides Wiggins, Sky’s protected group for Roubaix should include four others: Austrian Bernie Eisel, and Brits Luke Rowe, Ian Stannard and Geraint Thomas. They will have to decide over the 27 cobbled sectors that make up the race, who is feeling best and modify their tactics on the fly. “It’s really important that everyone is honest with each other and says how they feel,” Knaven, who won the 2001 edition of the race, added. Eisel has recorded the best result at Roubaix out of any of the current Sky riders, having finished fifth in 2006 with French team FDJ. In 2014, Thomas placed seventh and Wiggins ninth after making the group with eventual winner, Dutchman Niki Terpstra (Etixx – Quick-Step). 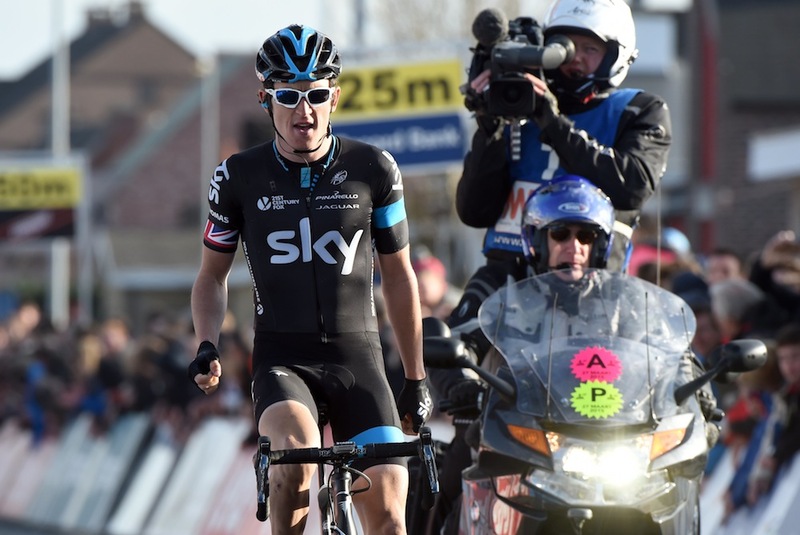 For 2015, the British team remain favourites for the race with Thomas and Wiggins. The team so far, produced victory for Ian Stannard in Omloop Het Nieuwsblad, and first place in E3 Harelbeke and third in Ghent-Wevelgem for Thomas. Because of their success and with Thomas as leader, Sky controlled last Sunday’s Tour of Flanders by riding on the front for much of the 264km course through the Belgian fields. Thomas, however, ran out of power on the Kwaremont, the second to last climb and was unable to catch winner Alexander Kristoff (Katusha). But Sky will not take the same control over the border in France on Sunday, insists Knaven. “We took our responsibility in Flanders. Even in the final, other teams didn’t do that when Niki Terpstra and Alexander Kristoff attacked, they still looked to us,” he said. Kristoff is also expected to produce something in the race after a stellar Classics campaign thus far which, besides Flanders, saw the Norwegian take three stages in De Panne and the Scheldeprijs one-day race on Wednesday. Terpstra and Belgian Sep Vanmarcke (LottoNL-Jumbo) also rank highly. Wiggins and Thomas, though, will remain on everyone’s radar this during this weekend’s edition of the Hell of the North.